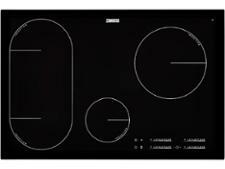 AEG HK604200IB hob review - Which? 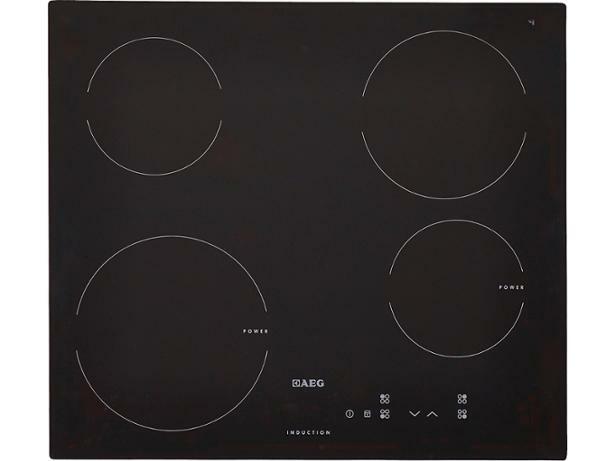 The AEG HK604200IB is quite a pricey induction hob, but you get a sleek modern design and plenty of features for your money. 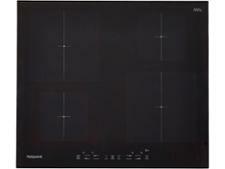 If you're looking to invest in an induction hob, this could be a great choice - as long as it performs well in our tough cooking tests. 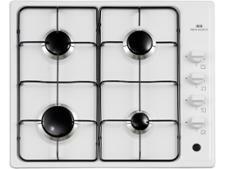 Read our full review to see what we made of this hob.